Just because you own a boat or have a friend who does, doesn’t necessarily mean you know much about the law associated with being out on the open water. If you aren’t necessarily familiar with maritime law, you may be wondering why exactly you would need to hire a maritime lawyer. Maritime laws exist in order to make sure there are guidelines for what people are and are not allowed to do in both domestic and international waters. A maritime lawyer’s job is to ensure that people are abiding by these rules. However, it is more complicated than that, so let’s take a look at some of the most commonly asked questions about maritime law. What is a maritime lawyer’s job? As we previously stated, maritime lawyers take on cases that specifically take place in both domestic and international waters. 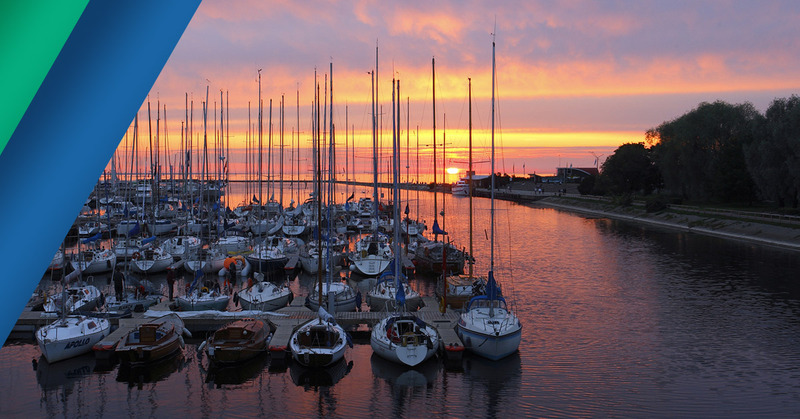 This means if you wreck your boat and it causes damage or hurts someone, you will need to seek the help of a maritime lawyer. This also works the opposite way, meaning if you are on someone’s boat and it crashes and you are injured or your property damaged, you can enlist the help of a maritime lawyer. When would someone need a maritime lawyer? Your boat collides with a dock. Your boat collides with another boat. Someone else’s boat collides with your boat. Your dock is damaged by someone else’s boat. Your ship spills some sort of pollution into the water. 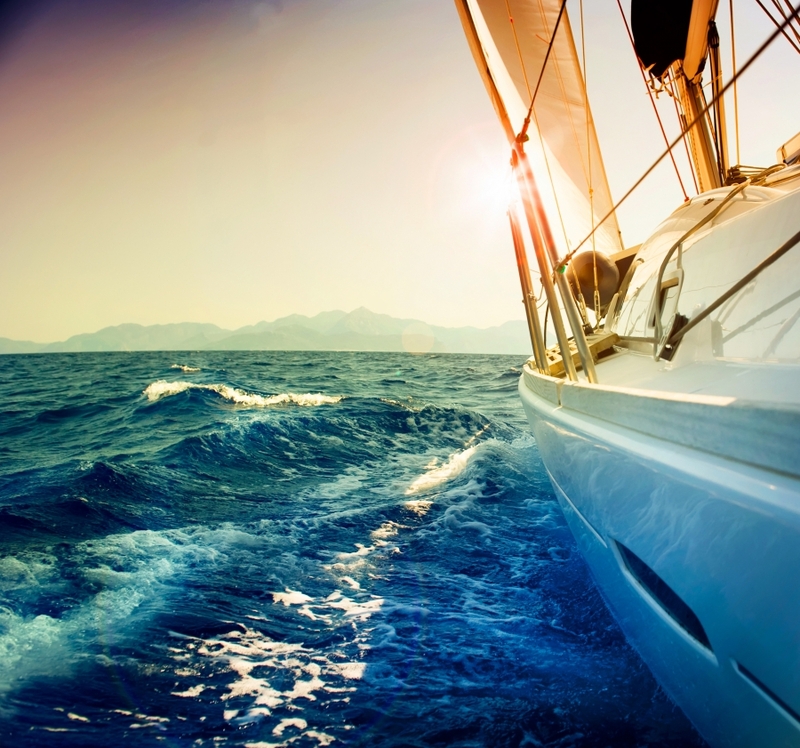 You injure someone or you are injured when a collision occurs in open water. What should be expected when working with a maritime lawyer? A good maritime lawyer will be able to help you reduce the amount of the payments you owe or assist you in settling should you be the party at fault in a boat crash. If you are the one who was injured or whose property was damaged in a boat crash, your maritime lawyer will work to get you the largest settlement possible to cover the costs of medical bills or repair. If you are in need of a maritime lawyer, contact Alex Hernandez Trial Law today. We can help you sort out the ins and outs of your case and ensure everything is taken care of quickly and efficiently.